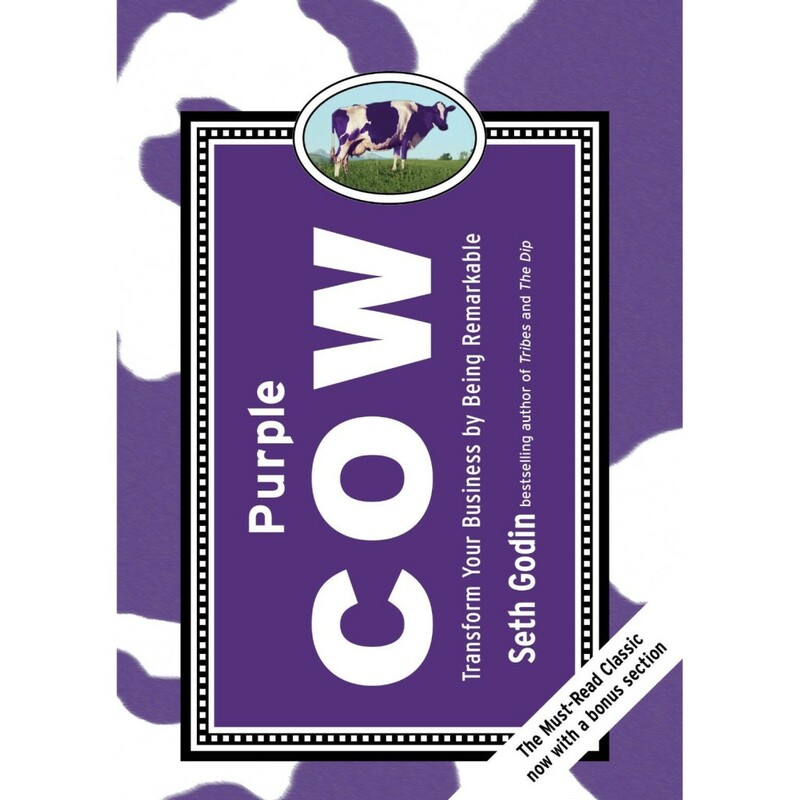 This week’s newsletter giveaway is a hardcover copy of Purple Cow: Transform Your Business by Being Remarkable by Seth Godin. To enter your name in the contest, follow the instructions in this week’s newsletter. To subscribe, please fill out the form in the right-hand column of website. The deadline for entries is Sunday, March 30, at noon. The winner will be chosen by random draw. Congratulations to last week’s winner, Scott Cormier, who won a copy of Meatball Sundae: Is Your Marketing Out of Sync by Seth Godin. UPDATE: Congratulations to Ginny Murphy for winning this week’s giveaway! Enjoy the book!